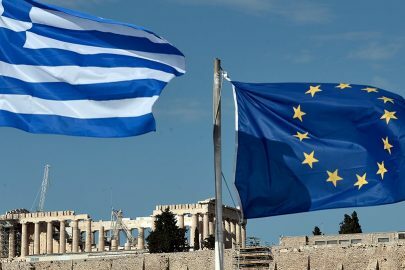 Greece’s sovereign debt increased to 334.988 billion euros at the end of the third quarter of 2018, EUR 21.493 billion more than the third quarter of 2017 and by EUR 11.610 billion compared to the second quarter of 2018, according to the data released by the Hellenic Statistical Authority (ELSTAT) on the of the quarterly non-fiscal accounts of the General Government. 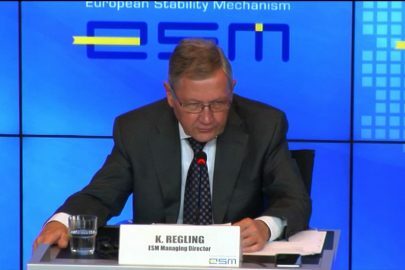 The increase is mainly due to the disbursement of the last loan installment of the 3rd Memorandum of EUR 15 billion from the European Stability Mechanism (ESM). Greece’s public debt corresponded to 182.2% of GDP in the third quarter of 2018, a figure that is once again by far the highest in the European Union. According to Eurostat, Greece is the ‘debt champion’ followed by Italy with 133% of GDP public debt, Portugal with 125%, Cyprus with 110.9% and Cyprus with 105. 4%. On the other hand, Estonia (only 8%), Luxembourg (21.7%) and Bulgaria (23.1%) had the lowest debt as a percentage of GDP. 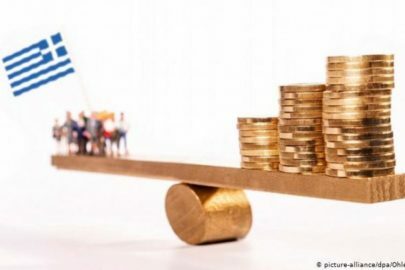 – Compared to the second quarter of 2018, Greece’s public debt grew by 4.8 percentage points in the third quarter of 2018. 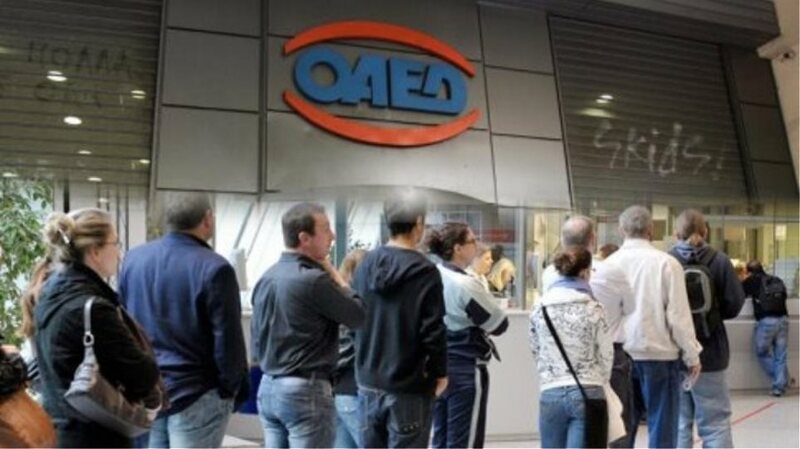 The largest increase was registered in Cyprus and reached 6.9 percentage points. 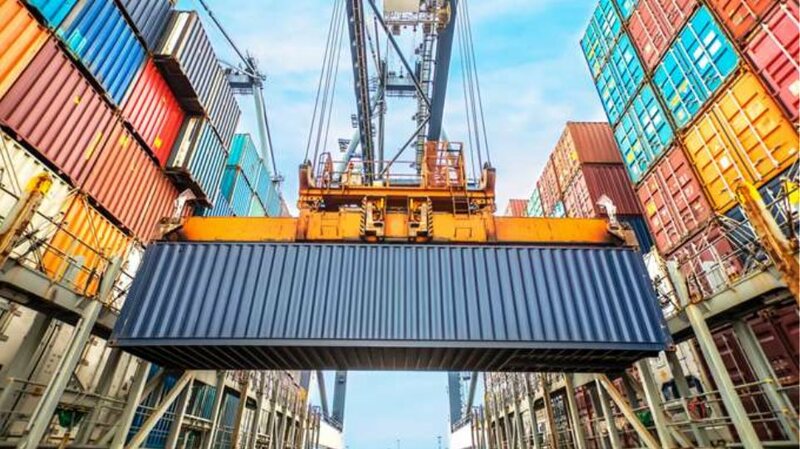 ELSTAT data also showed an increase in revenue from taxes on income and wealth (+446 million) and taxes on production and imports (+297 million euros) in the third quarter of last year, compared to the corresponding quarter of 2017.